The best alternative to Final Cut Pro is designed to help you record and edit videos in an easy way. Final Cut Pro (now the Final Cut Pro X) is a powerful video editing software in post-production for Mac users. It allows you to edit video and audio, do advanced color grading, create and edit closed captions and much more. Typical, Final Cut Pro features all the tools that you need to editing and delivering videos from start to ending. However, Final Cut Pro is only designed for Mac users so if you are looking for a video editing software similar to Final Cut Pro for your Windows PC, you’re in the right place because in the article, I will introduce some of the best alternatives to Final Cut Pro for Windows. You can choose the right video editing software alternative to Final Cut Pro based on your editing experience, the Windows system you are running (Windows 10 / Windows 8/ Windows 7) and your budget as well. Note: all the video editing software listed below are not in particular order. 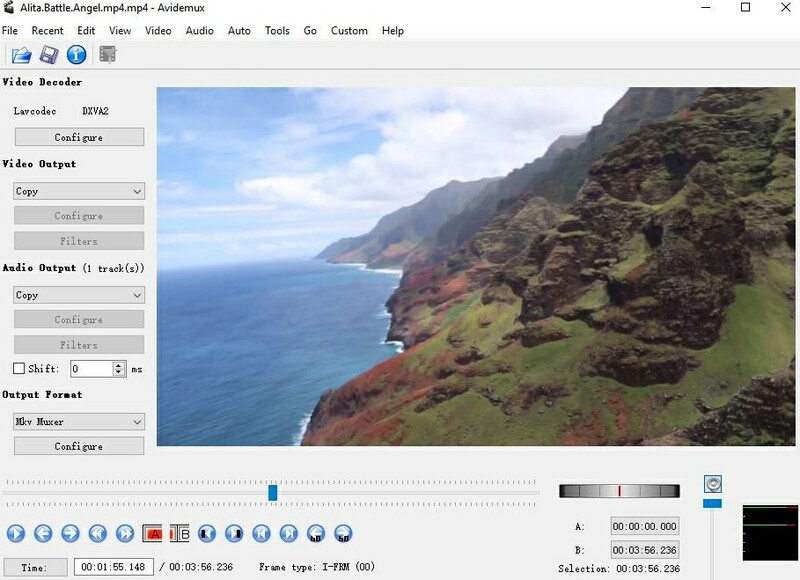 Check other Best Free Video Editing Software for Windows here. In case that you are in a hurry, just have a glance of our picks of the Final Cut Pro X (original Final Cut Pro) for Windows. Although the below mentioned freeware can help you easily join videos in different formats, you may need a more professional video editor to fulfill some advanced video editing tasks. Here the Wondershare Filmora9 is highly recommended. Filmora9 is a video editing software which nicely balances feature-rich and easy to use. With its intuitive user interface you can jump in and start using it without much of a learning curve. The video you join together with this program will not lose any of the original file’s quality. Besides, you can also easily rotate, split, crop, add special effects such as picture-in-picture (PIP), mosaic blur, etc with ease. Check how to join a video for windows and how to join a video for Mac step by step here. Now just download and try it out! Why we choose Filmora9 Video Editor as one of the best alternatives to Final Cut Pro for Windows 10/8/7? Amounts of stunning effects for different niches at your choice, including motion elements, animated titles, royalty-free music, title and text, and transitions. Make exciting GoPro and action cam videos with precise speed controls, video stabilization, and fish-eye lens correction. Save the edited video to any popular video format or fit to the mobile device, or share to social media platform directly. However, if you are using the free trial version of Filmora9, there will be a watermark in the exported video. 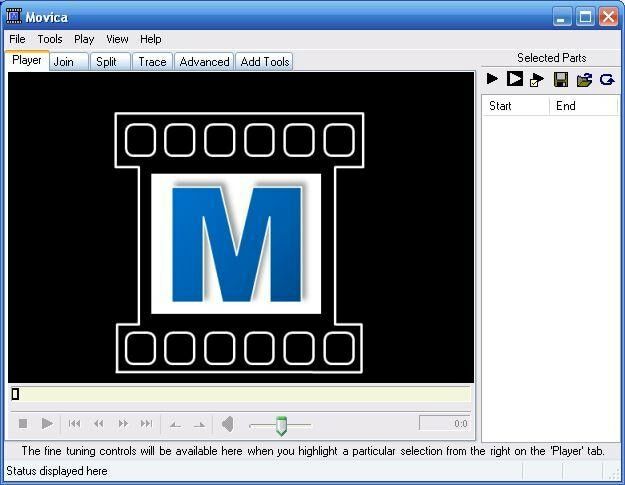 Avidemux is a free open-source and cross platform (Microsoft Windows, Linux and Mac OS X) video editor designed for quick video joining, trimming and filtering tasks. 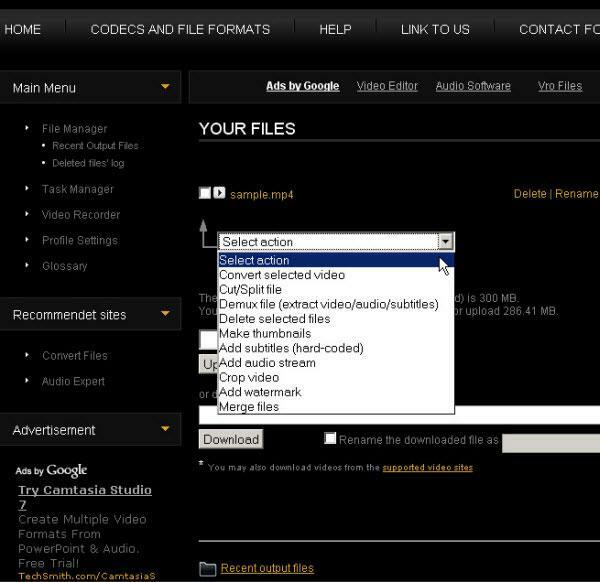 It supports different video formats such as MP44, MPG, AVI, OGM, MKV, FLV and more. Here is also a getting-started tutorial for Avidemux you can refer to. May have problems dealing with some types of formats. VirtualDub is a strong video editing tool with many useful features that can help you make different kinds of changes to the video but keeping the video’s quality same as before. It also has batch-processing capabilities for processing large numbers of files and can be extended with third-party video filters. Has batch-processing capabilities for processing large numbers of files. As its name suggested, Free Video Joiner is a free video joiner tool which works excellent. It supports videos in AVI, WMV, MPEG, MP4, MOV, DVD, VCD and more. When doing the video joining, it doesn’t affect the video quality but takes a litter more time. Video Toolbox is a free online video editing tool which has a rich set of video functions. But like many online apps, it imposes a size restriction of 300MB for your video files. To use it, you have to register first and upload the target files either from the hard disk or online video sites. Then fish the merging task use the command from a dropdown. Has the size limitation of video (600 MB). 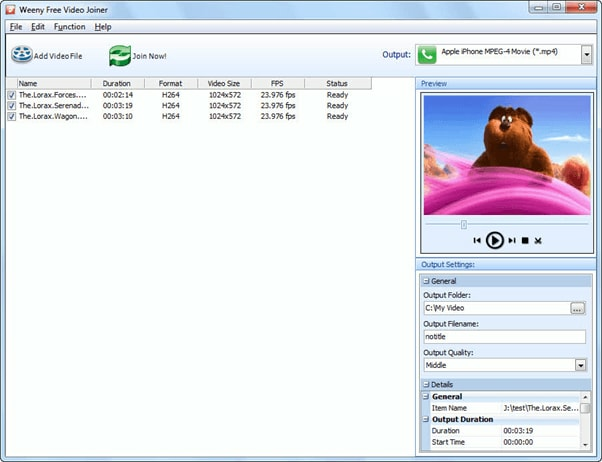 Format Factory is a full featured video and audio converter. It can convert video, audio, picture, and rip CDs, DVDs to other file formats, as well as create ISO image files. On top of that, it provides a subset of tools that handle file splitting and merging. You can also change the format and size of the output file. This software is in essence a user interface for other open source tools that are somewhat user unfriendly, enabling an understandable user interface for the best free tools out there. As a software package though, there is nothing wrong with this approach, and the tools available for joining and merging are first rate, and the software works very fast, whilst offering a wide range of compatible video formats. The interface is a little clunky, but it does the job and the software has additional tools for other editing work such as cutting and trimming as well, the added functionality in combination with a more basic interface can make some operations a touch confusing though. Ultimately a little more complicated to use, but very good. This is another of the very simple program that just does the one thing, join video files. It does that one task very well though, it has a very nice interface, performs the task quickly and is very easy indeed to use, even for a beginner to video editing. Whilst the interface doesn’t carry the design flare of some here, it is simple and attractive and makes the workflow very easy to follow, and even includes a nicely featured video player too. Great little program that joins video files quickly and easily, not as many compatible file formats as some. Video Joiner includes support for a wide range of video formats and has one of the more attractive user interfaces on this comparison, and joins files together very easily, if a little slowly. With the ability to join files of varying formats together and straightforward workflow it offers everything a new user may need, and whilst the speed is a little lacking, it makes up for it with its user friendly interface. Very simple and attractive interface makes this one a joy to use. This video Joiner offers a similar workflow to the other basic packages here, create a list of videos in the right order, hit a button and they join together, different formats are all taken care of for you. This one does work comparatively quickly and can cope with large file sizes better than some here. It covers a wide range of video formats and has a very clean interface that anyone can understand with a quick look, making this a package that is ideal for first time video editors just looking to join some files together. Although they all offer similar functionality, this one does seem a little better polished than others by comparison, especially in presentation. Some of the video editing tools listed above are simple to easy, some of them are free alternatives to Final Cut Pro X, which also mean they are function limited. So, if you are looking for some professional video editing software alternatives to Final Cut Pro for Windows, you can also try DaVinci Resolve, HitFilm Express, and FilmoraPro as well. Watch the video below to learn more about FilmoraPro professional video editing software. Blender does 3d modeling and rendering, compositing AND video editing. And it's free, runs on Windows + MAC + Linux. You can even do camera tracking (insert 3D objects with or without animation into a video). I've been using premiere elements for years . Why should I rent the pRO if I keep it for years....? It's absurd! Mind you, I want the PRO.... but I think it's ridiculous to lease! Is there any free software for video editting?? uhm i want to do an over voice in my video but i cant mute the actual video so now there is two voices talking ?